. يعرف YHA Australia Hostels بالمستوى الراقي لخدماته ولباقة موظفيه، وهذا ما ستجده في Melbourne Central YHA. يمكن للنزلاء الاستمتاع بالميزات التالية: مكتب الاستقبال على مدار الساعة, مرافق مخصصة لذوي الاحتياجات الخاصة, تخزين الأمتعة, واي فاي في المناطق العامة, غرفة عائلية أثناء إقامتهم في هذا المكان الرائع. لقد جهزت هذه الإقامة الفندقية بعناية فائقة لتوفر مستوى عالي من الراحة. في بعض الغرف يجد النزيل سجاد, غرفة معيشة منفصلة, اتصال لاسلكي بالإنترنت, مكيف هواء, تدفئة. إن غرفة ألعاب هو المكان الأمثل في الفندق للاسترخاء وتفريغ طاقتك بعد نهار طويل. اكتشف مزيجاً ساحراً من الخدمة الاحترافية والخيارات الواسعة من وسائل الراحة والمتعة في Melbourne Central YHA. At night, unknown noise comes from nearby building. The sound of room door is too loud. It is all dark when the room light is off. (dim light should be on) Less comfortable and secured. booked one 1 night thru agoda but extended one more night. when i checked-in on my 1st night, the staff asked me for aud 44, so i gave him the money. i thought it was just a deposit. when i checked out, the staff told me that the money i handed him last night was payment for my room. i was surprised because i already paid the room thru credit card. i insisted and asked them to check it with agoda. fortunately, they give it back to me upon ckecking that its paid already. on the second night, there was a lil prob. because i occupied the bed which is already taken.. gosh, that was disgusting!!! i thought all of the beds were available. would like to suggest that they should assign bed number to each guest to avoid confusion, especially those dormitory rooms. during check in, inform the guest what bed is available and those that are already occupied. The man receptionist only friendly to female westerner guest. He was busy chatting with her. He didn't care that I need to check out. Very annoying. The bed mattess need to be changed. Concave surface. 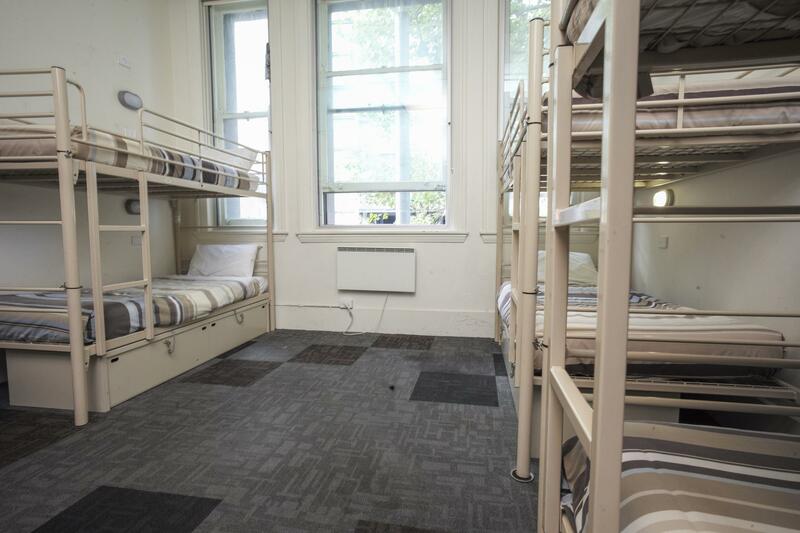 Great price with such great facilities and room. The hostel is cool and modern. 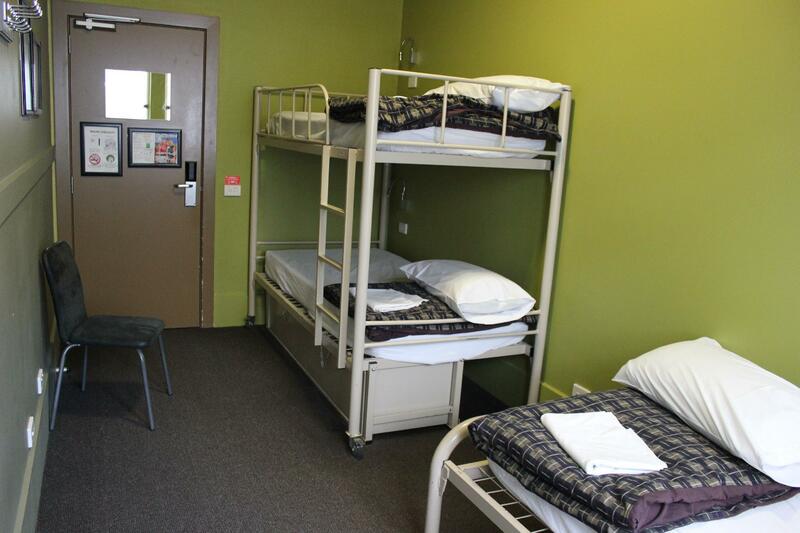 Staff are friendly and rooms are clean and new. I stayed in a private double room and we loved it. 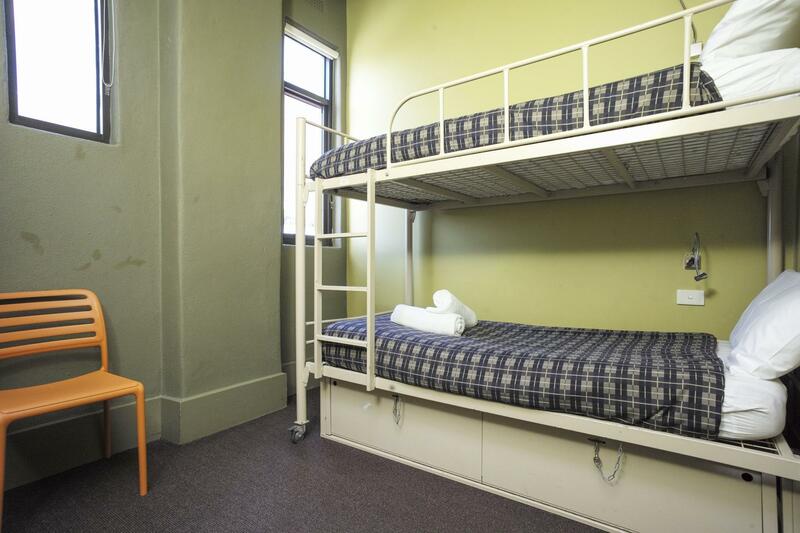 Affordable double room in CBD. Will stay here again if come to Mel again. Great price with such great facilities and room. The hostel is cool and modern. Staff are friendly and rooms are clean and new. I stayed in a private bathroom double room and we loved it. 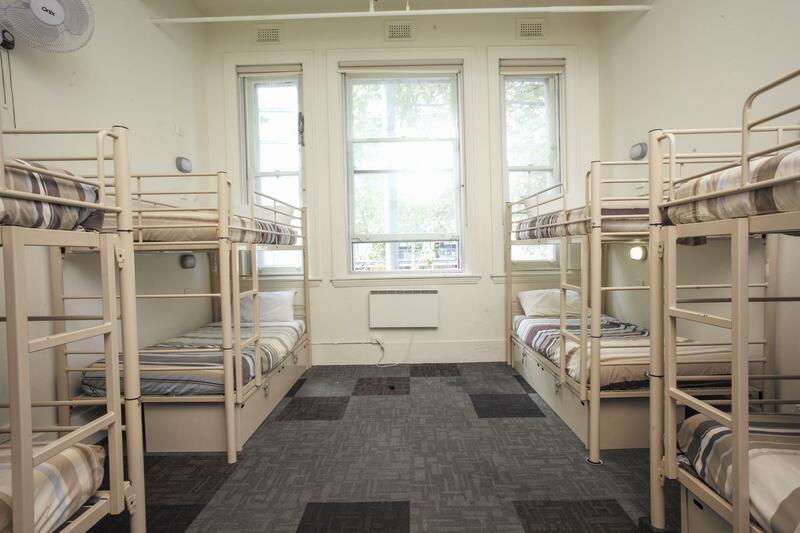 Affordable double room in CBD. Will stay here again if come to Mel again. 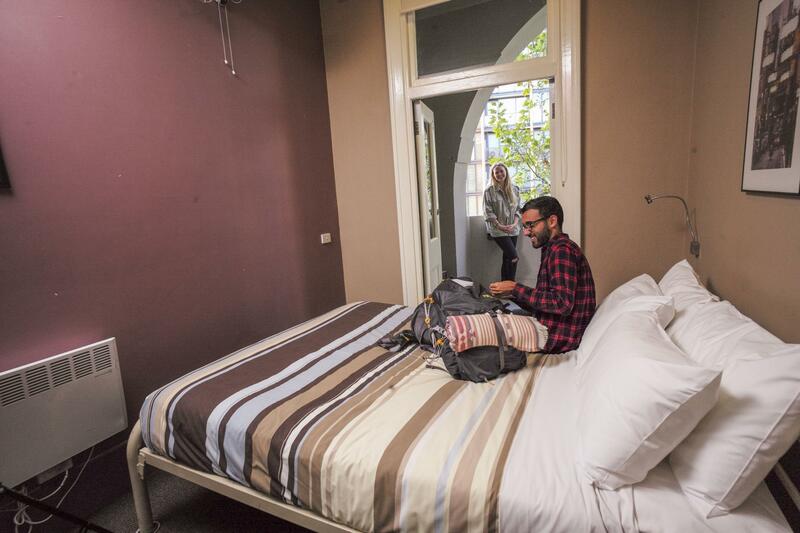 I am so glad I stayed in this Hostel after my bad experience in Greenhouse Backpackers. The reception staff are very helpful and have a good manner. Rooms are spacious, clean and value for money. I will definitely recommend this hostel. Just walk from souther cross station and skybus. Inside free tram zone and beautiful hostel. Location is near Southern Cross station. Tram station is just outside YHA. There's also a 7-eleven nearby. Beds and room are satisfactory. But toilet cleanliness can be improved. Since the toilets are shared and so many people use it, please clean it more often especially the toilet bowl. The location is awesome and easy to find out if you are coming from the southern cross as me. Trams are very approachable within 1-2 minutes. I am lucky too meet my roommates who are interesting and easygoing.Plus, the staff there is kind and warm-hearted too. Highly recommend!! Perfect location to go anywhere and most important it’s near to any public transportation. Toilet and room is clean. And I love their service of welcoming every customer who pass by the receptionist counter. Keep it up, YHA Central! U should pay attention on their hostel name, it is Australia YHA in the street, not Melbourne Central YHA. It took me 15 mins to find it ,anyway,I think it is worthy if u don’t want to pay a lot on hotel, living here can help u save money. YHA's staff are super friendly and nice. Ask away whatever you need and they will sure be there to help you. YHA is about 6mins walk from an outlet mall where you can grab your brands at a cheaper price! 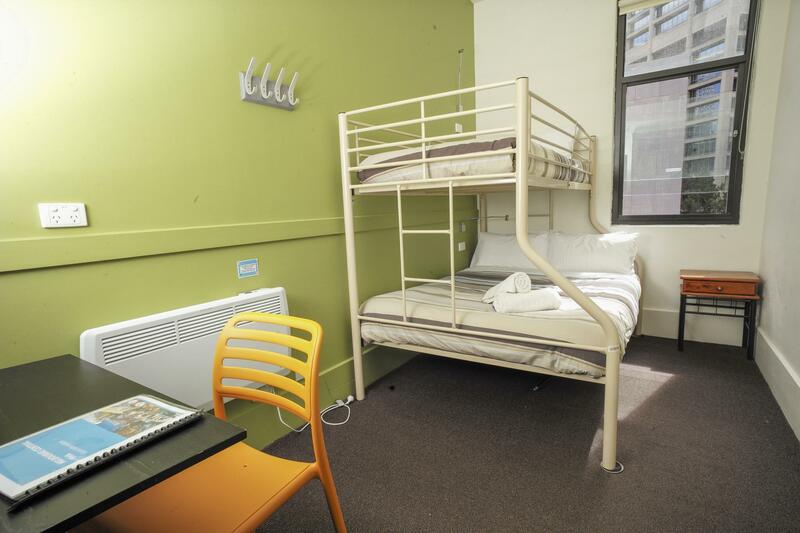 Very well organised hostel with strategic location, especially, if you are coming to Melbourne by Skybus for few days - just few minutes walk from Southern Cross station. My first time in Melbourne. It was an easy walk from SXS to the hostel. I booked a bed inside a dorm but they upgraded me to have my own private room. Thanks Melbourne Central! I came late at night and the staff was really welcoming and helping! Very good security. very big kitchen. clean bathroom. however the storing facility inside room is not such continence e.g. no chair and the locker is at the floor under the bed. Stayed for 1 night only on our last day in Melbourne before heading out to airport via Skybus at the Southern Cross Station which was only a short walk from the hostel. Great location, in front of the tram station and near 7-eleven. Good security as they provide a key card for female to enter the bathroom. Its home away from home. The facility is highly secured. Common bath is very clean while toilet bowls are cleaned everyday. There's a big kitchen and complete with amenities. Dining area has ample space for its guests. Its practically at the center of everything and at its footsteps is a tram station. Coles is just a few blocks away while getting to the airport is not difficult as the Southern Bus Station is close by. Check in and check out is a breeze. Will definitely stay here again. The room is cozy. the shared bathroom were clean. the kitchen was clean. short walking distance to tourist attraction such as dfo south wharf. the location is convenient because it was in the free tram zone. (easy access. can take tram, bus or walking) and safe for solo traveler especially a girl. Location is very good. Just in front of the hostel is a tram stop serviced by the free City Circle tram. If you need halal food there are kebab outlets just steps away. The room itself feels really small. 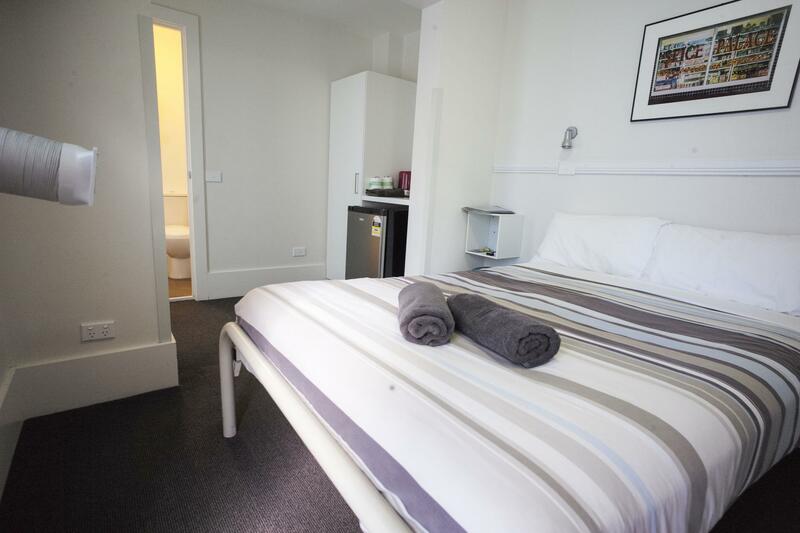 I came from the YHA Sydney The Rocks with 4 beds in a room so Melbourne's 6 beds setup feels really cramped. Kitchen is excellent, they provide everything you need to cook. They don't provide luggage storage facility prior to check in/after check out so you need to use their paid lockers. Also they don't have bedside power sockets (Sydney YHA has this) which I think they should look into addressing. WiFi in common area is free. You need to pay if you want internet in your room.